Once you get used to the overcrowding, get to know which lines intersect at which stations, and which lines are operated by which companies, Tokyo’s rail network is not so difficult to navigate. Still, there are a few tips and tricks that even veterans can make use off to save time, money and stress on the world’s busiest public transport system. When using a train line for the first time, many people board the nearest car without giving it much thought. But if you choose the right car for your destination, it can really help simplify your journey. At each station, usually on a wall near the ends of the platform, you will find a map showing the numbered train cars for every station on the line. This map shows the locations of each station’s exits and transfers to other lines in relation to the cars, allowing you to board the car nearest to the exit or transfer path you need to take, saving you time and hassle. 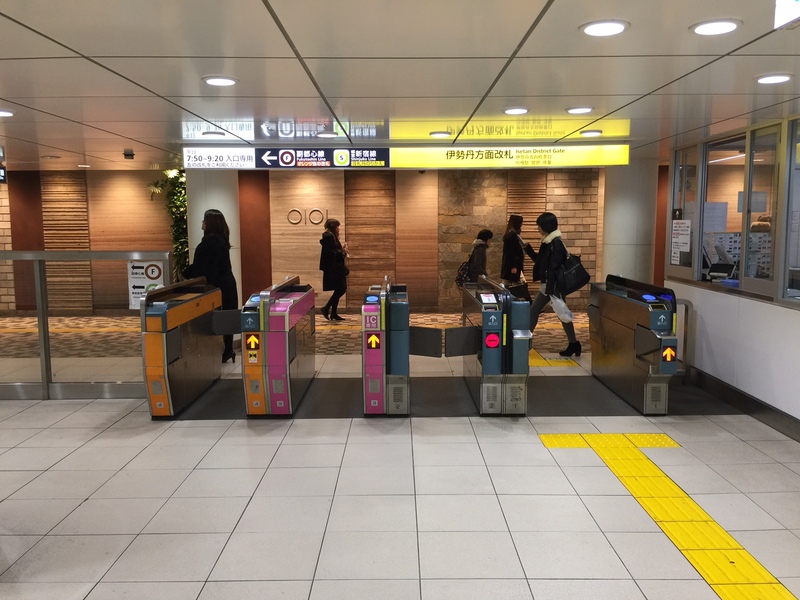 At most Tokyo Metro stations, you can switch between lines without leaving the ticket gates, allowing you to pay once for your whole journey, rather than once for each stage. At some stations, however, it is not possible to transfer to another Metro line without going through a ticket gate. If you use an IC card and transfer to another line, your fare will be calculated correctly. 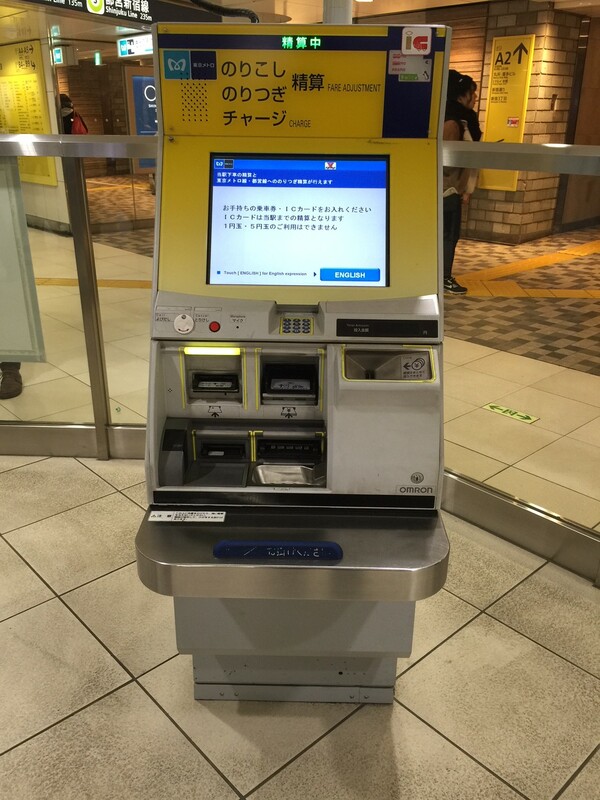 However, if you have a paper ticket and use a regular ticket gate, your ticket will be swallowed by the machine. If you use an orange ticket gate, your ticket will be returned to you on the other side, and as long as you transfer to the other Metro line within 30 minutes, you can use it to complete your journey. Most frequent users of the Tokyo rail networks have experienced the awkward moment of trying to pass through a ticket gate and having it close suddenly in front of them due to insufficient funds on their Suica or Pasmo. At a busy station in the morning with hurried commuters lined up behind you, it can be more than a little embarrassing. To help avoid moments like these, the main IC card vendors offer an optional “sound effect” service that lets you know when it’s time to charge your card. When activated, your card will make a different sound going through the gate depending on the amount of money left on it. If there is less than ¥1000 on the card, the gate will beep three times (instead of the usual two) to let you know it’s time to charge. If you have a commuter pass, when there are fewer than 15 days remaining, the gate will beep twice (instead of once) so you don’t forget to renew. 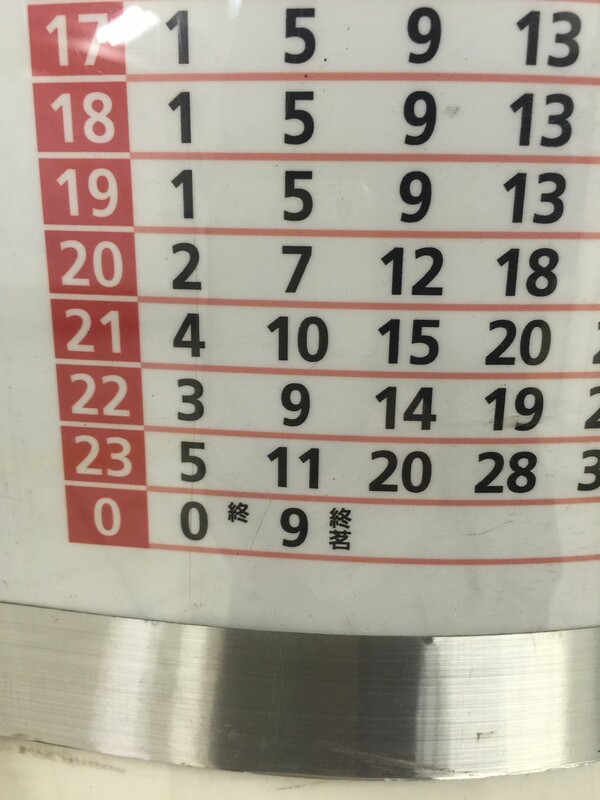 This service can be activated by asking ticket staff at a station and requesting onsei annai (音声案内). Usually you’ll find route maps showing fares above the ticket machines in the station, but if you’re unfamiliar with the line it can take a while to locate the fare for your stop. If you’re in a hurry, you can just buy the cheapest available ticket to make it through the gates and onto the train. Before you leave the station on the other side, if your ticket doesn’t cover the cost of the journey, you can put it through the fare adjustment machine and pay the difference. You can then use the new ticket you receive to pass through the gates. 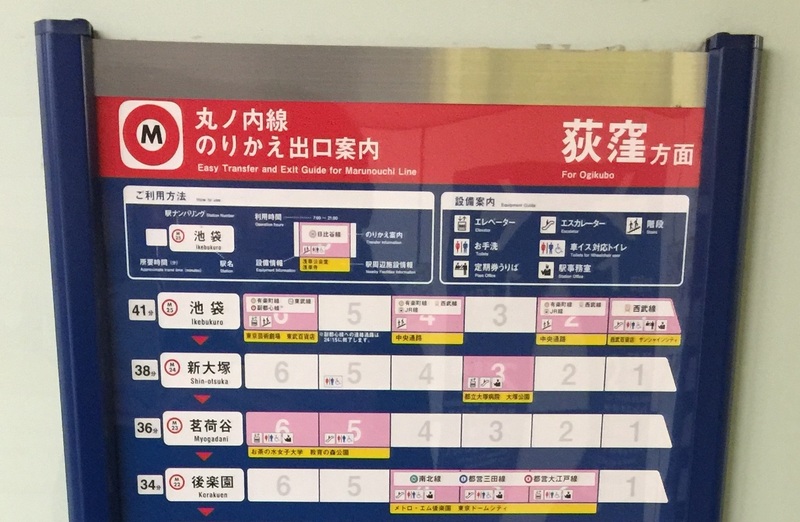 Metro fares on IC cards are slightly cheaper than ordinary paper tickets, but Tokyo Metro issues a special kind of ticket that you can use to save a bit of money when making multiple journeys of equal distance. Coupon tickets (called kaisuuken (回数券) in Japanese) are sold in packs for the price of 10 regular tickets (all tickets in the pack are the same price, covering the same distance range). Depending on the ticket terms (you can get tickets that can be used any time, or that can only be used during off-peak times or weekends) you can get either 11, 12 or 14 tickets for the price of 10. If you make a journey that costs more than the ticket, you can pay the difference at a fare adjustment machine. Coupon tickets are a good option for travelers, or for commuters for whom a commuter pass isn’t a viable choice. 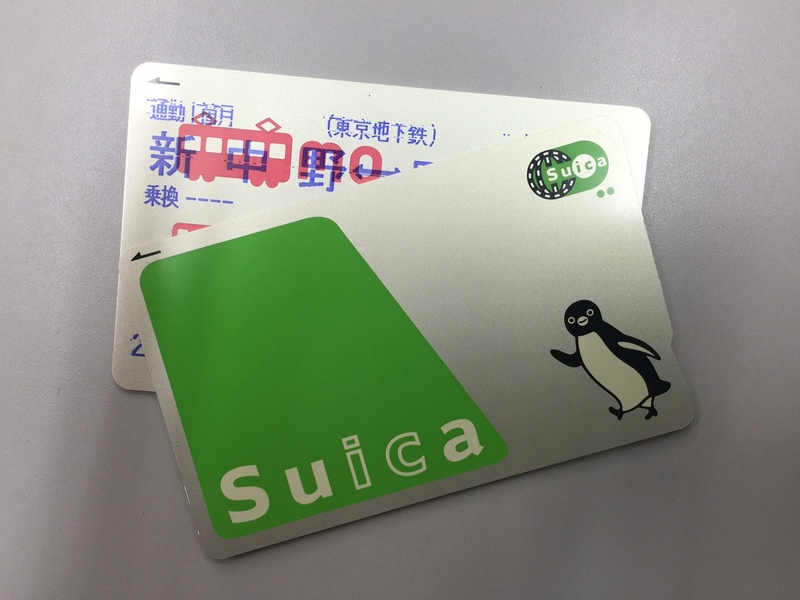 IC cards like Pasmo and Suica can be kept in your wallet or phone case and make travel between rail lines a breeze. 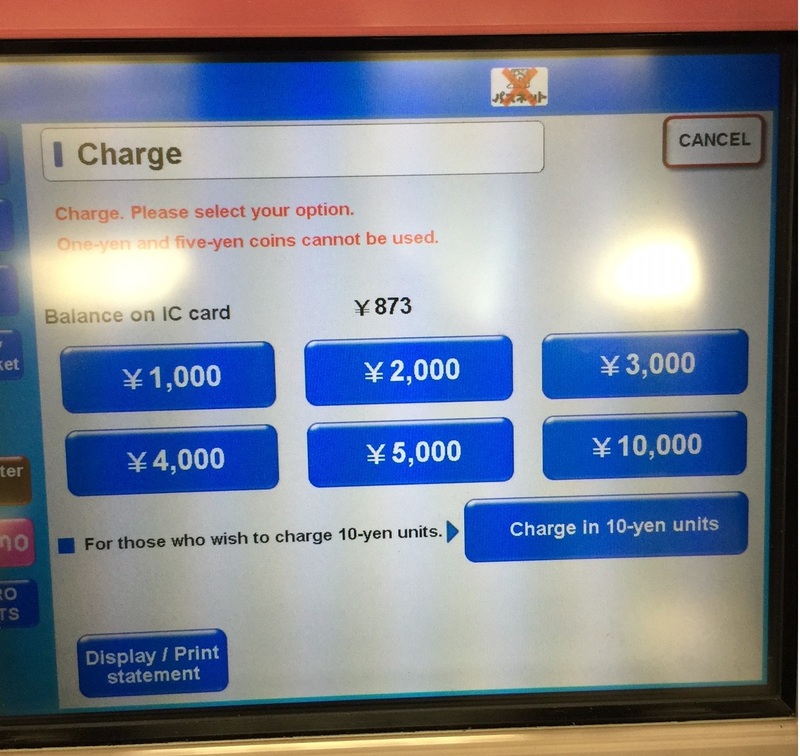 Up until spring of 2015, it was only possible to charge in units of ¥1000 or more, but now you can select an option on the ticket machine that allows you to charge in increments of ¥10. Simply enter the amount you wish to charge on the onscreen keypad, then pay the amount in coins. If you don’t have ¥1000 on you, you can top up just enough to make it to your destination so you don’t have to make a trip to the ATM. Most rail lines in Tokyo close between midnight and 1am, but if you wait for the very last train you might not make it all the way home. On some lines, the last trains departing from central Tokyo do not go all the way to the end of the line. To avoid having to walk or taxi the rest of your journey, you should check the board displaying last train times, usually displayed at each station’s exit. Next to the times, you should be able to see the name of each train’s final station, so you can be sure not to miss your last train home.